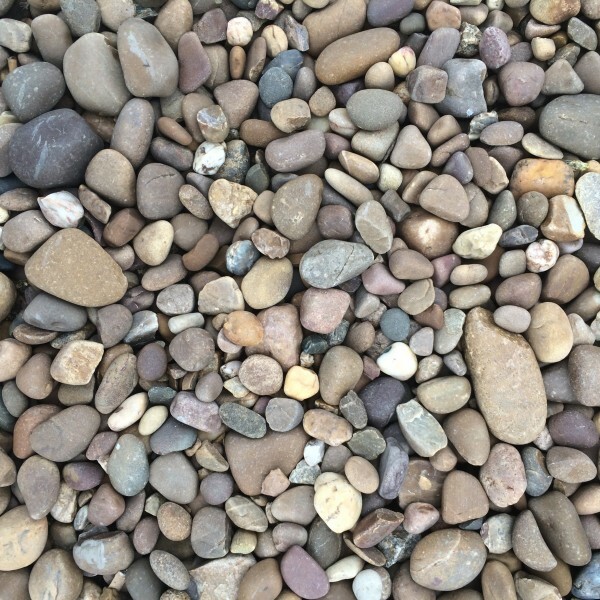 Our 30-90mm Yorkshire cobbles are a great mix of pebbles and cobbles with a lovely mix of natural rustic colours . These particular cobbles are extremely smooth and have very minimal rough edges which forms a good effect when wet. The Cobbles are sourced from the same quarry as the Quartz Gravel which explains the colours being exactly the same and the only difference being the size. 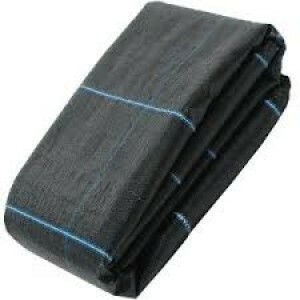 How Much 30-90mm Yorkshire Cobbles Bulk Bag do I need to Buy? 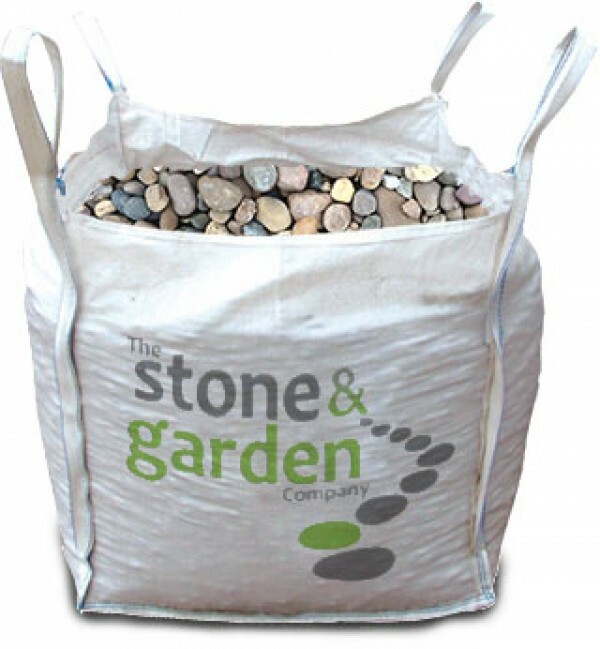 Size, Colour & Dust of 30-90mm Yorkshire Cobbles Bulk Bag explained?